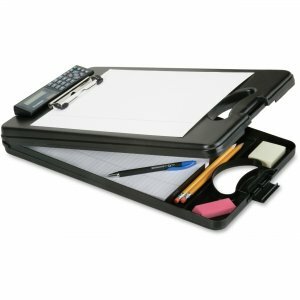 Storage clipboard holds your complete mobile office including a dual-powered calculator. 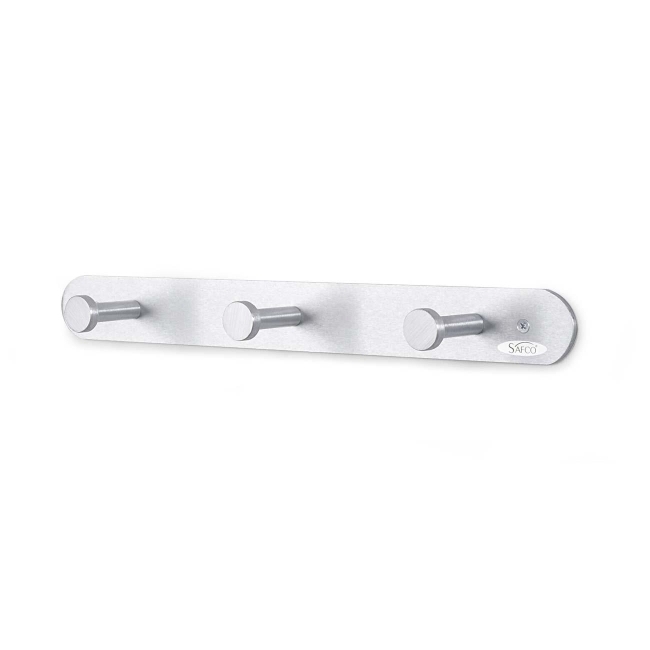 Bottom opening offers convenient access. 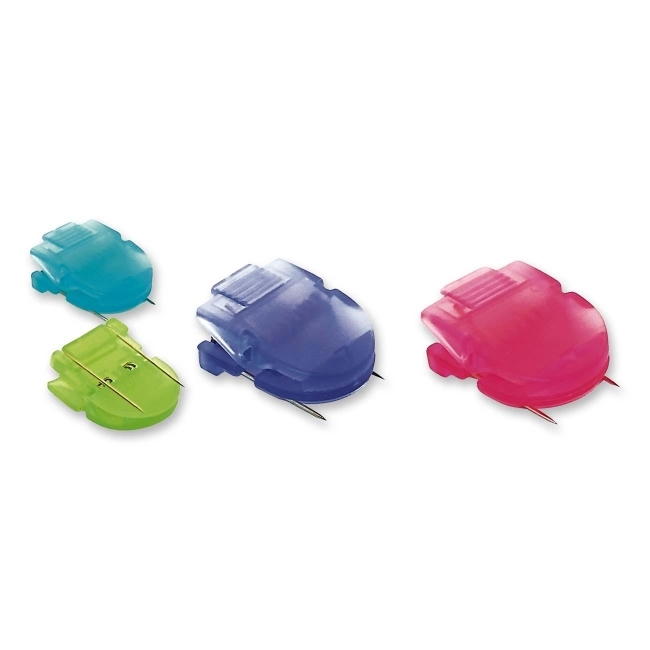 Strong low-profile clip with rubber grips holds up to 1/2" paper securely. 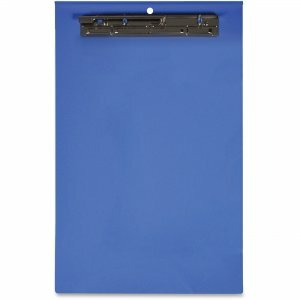 Larger internal storage holds pads, pens and more and fits paper sizes up to 9-1/2" x 11-3/4". 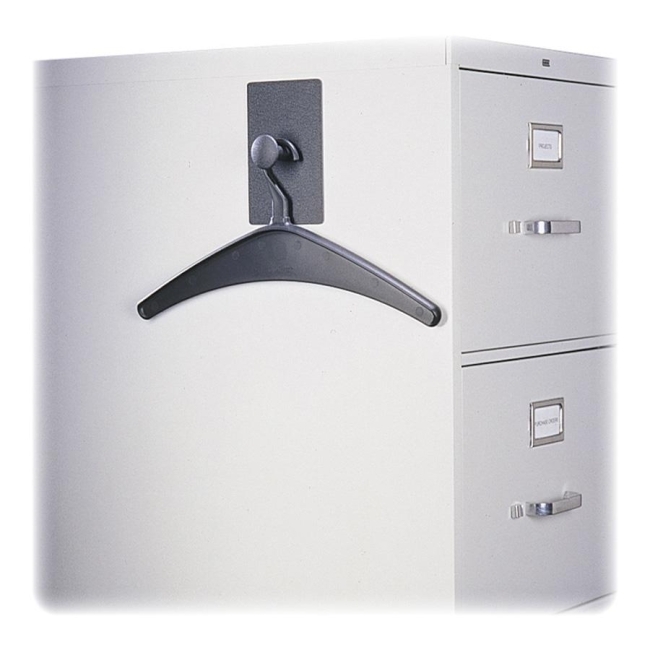 Perfect for public safety use. 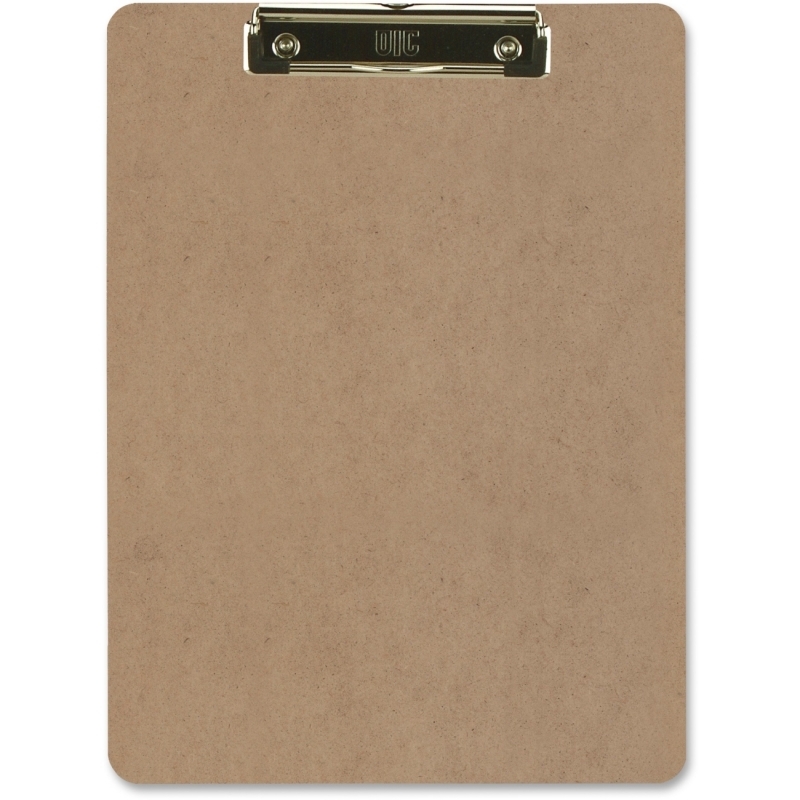 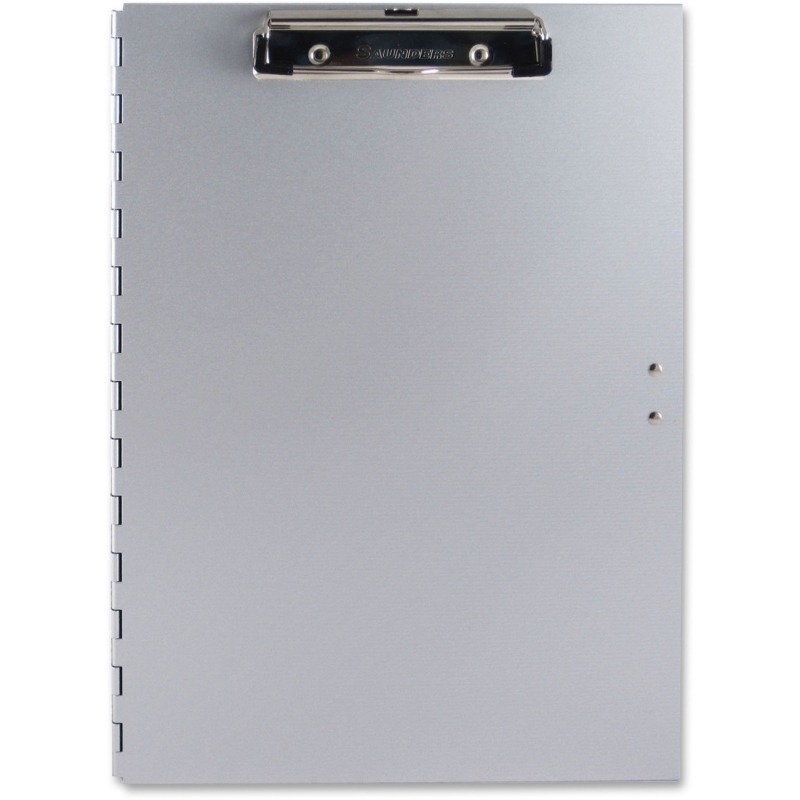 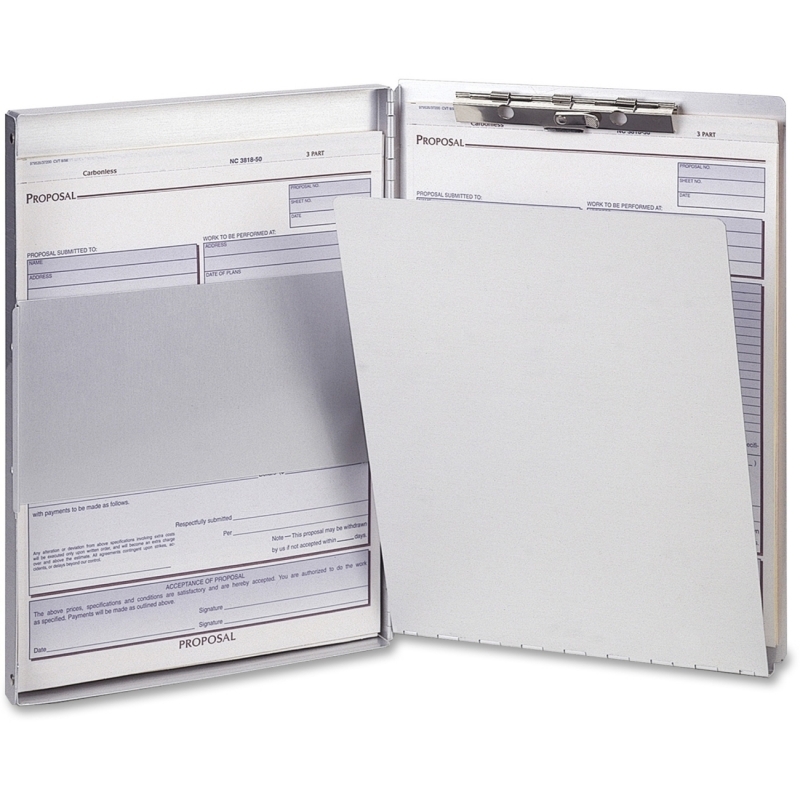 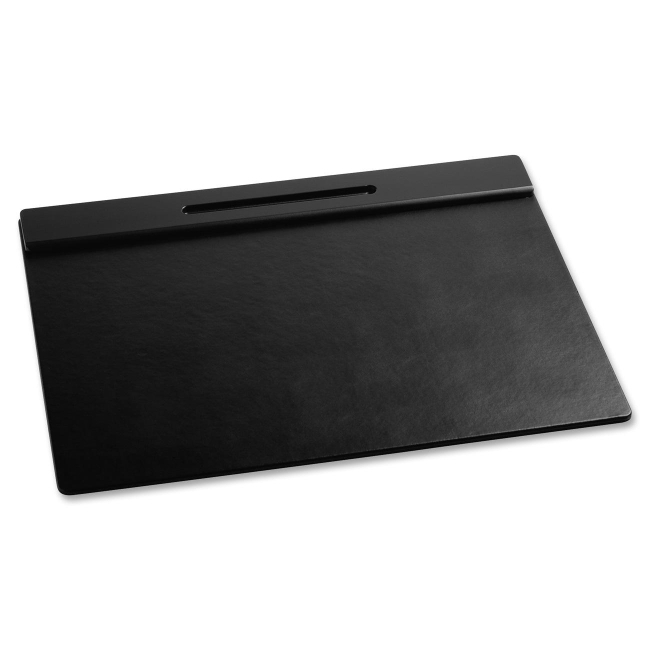 DeskMate II Plastic Storage Clipboard is made of durable polypropylene. 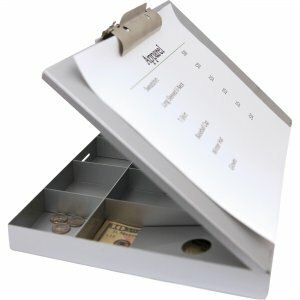 Calculator is solar-powered and battery-operated. 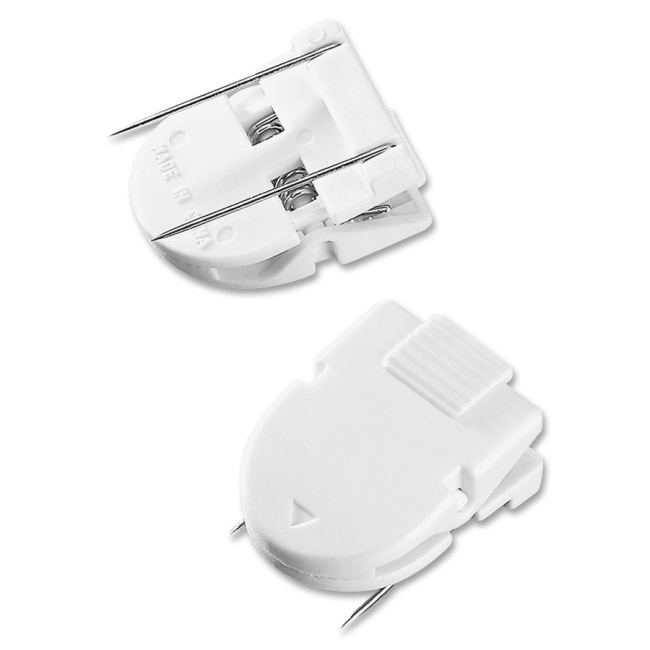 AG10 button battery is included.